Immigration Canada now requires for the processing of Permanent Residence and Citizenship applications, the translation of all passports used by an applicant from the time of the initial arrival in Canada. Specifically, Immigration Canada requires that all exit and entry stamps/seals which are not in English or French be translated into one of the official languages. These stamps are the ones that immigration officials at international airports stamp when one enters or leaves a country. Canadian Translator offers certified translations of these passports from the languages indicated below. 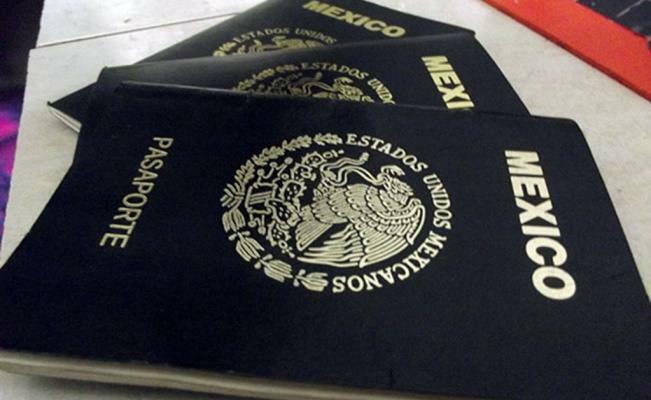 Your are welcome to come in person to the office with the passports to be translated (where we will photocopy the pertinent pages), or, if it is more convenient, you can scan them yourself and e-mail them to us. Please be sure to also scan the first page that contains your personal details so that the certificate of translation can be made up. Also, we may ask you to clarify some of the text as the scanned material fails to pick up what is visible to the naked eye. The languages we offer for the translation of passports are SPANISH, GERMAN, PORTUGUESE, KOREAN, ITALIAN, SERBO-CROATIAN (SERBIAN), BULGARIAN, MACEDONIAN, RUSSIAN and MANDARIN. For the translation of passports the prices vary. Please contact us for a quote. For certified true copies of passports we charge $80. NOTE: The Certificate of Translation (which makes the translation legal, or "official") is NOT the same as a Certified True Copy. This procedure is required for certain applications by Immigration Canada wherein a colour photocopy of all the pages of the passport is requested and that this photocopy be notarized as a true copy of the original. We offer this service for those people who are unable to do it themselves. It requires that the passport(s) be left in our possession. Once the photocopy has been certified, the passport(s) will be returned to you along with the translation - if this service was also requested. If you are unable to drop off the passports in person, you may send them registered by any of the courier services. © 2018 Corporate Ranking - All rights Reserved.